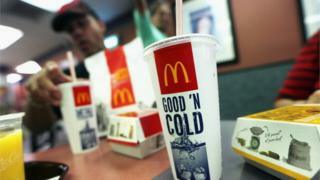 McDonald's shareholders have rejected a proposal asking the firm to report on its use of plastic straws, the latest part of a campaign pressing the firm to ban the items. SumOfUs said the vote was "not surprising". SumOfUs has been pressing McDonald's to end its use of plastic straws due to the impact on the environment and wildlife. An online petition on the issue has attracted nearly 500,000 signatures. It said the company "has an opportunity to improve its brand by demonstrating leadership in the elimination of plastic straws". It asked the firm to submit a report on efforts to find alternatives to plastic straws and to assess the business risks associated with continuing to use them. Sondhya Gupta, senior campaigner at SumOfUs, said she has seen McDonald's take steps to address the issue since the campaign started. "We hope McDonald's will continue to take this issue seriously and we look forward to them reporting back on a timeline for instituting these important reforms," she said. 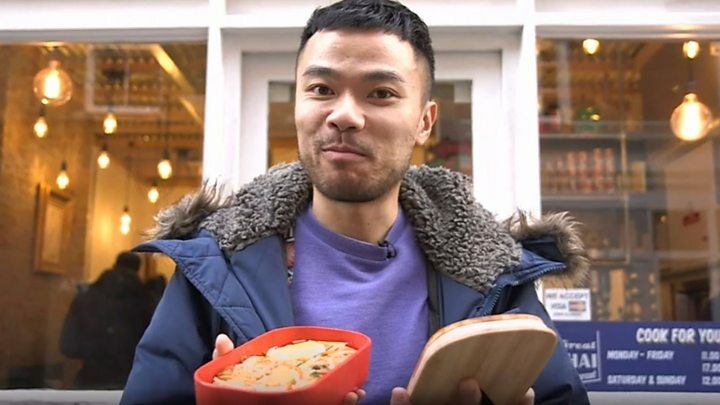 There is growing consumer concern about the effects of plastic pollution, in part helped by TV programmes such as the BBC's Blue Planet II. 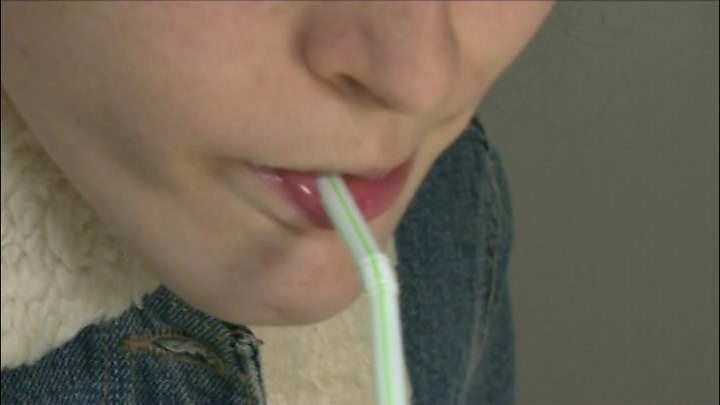 Efforts targeting plastic straws in particular appear to be gaining traction. Companies are also taking action on their own. For example, Hilton on Wednesday pledged to eliminate plastic straws from the 650 hotels it manages directly around the world. McDonald's told shareholders that it already has a goal that by 2025, "all of McDonald's guest packaging (including straws) will come from renewable, recycled or certified sources". "The requested report is unnecessary, redundant to our current practices and initiatives, and has the potential for a diversion of resources with no corresponding benefit to the company, our customers, and our shareholders," the McDonald's board said. The firm has said it will start phasing out plastic straws in the UK. It is currently testing alternatives in the UK and Belgium.